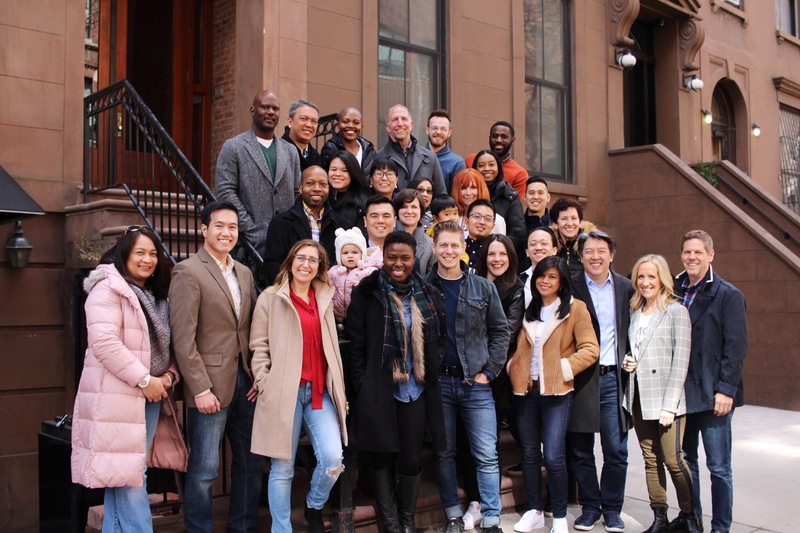 Meet the leadership team who set the vision and get things done at Every Nation NYC. As a church community, see where we want to go and how we are going to get there. At Every Nation Church, New York, our ministries create space for you to grow in community and follow Jesus no matter your stage of life. Discover the different ministries you can become part of at Every Nation NYC. Learn how we view our faith, God, Jesus, the Holy Spirit, and the Bible. 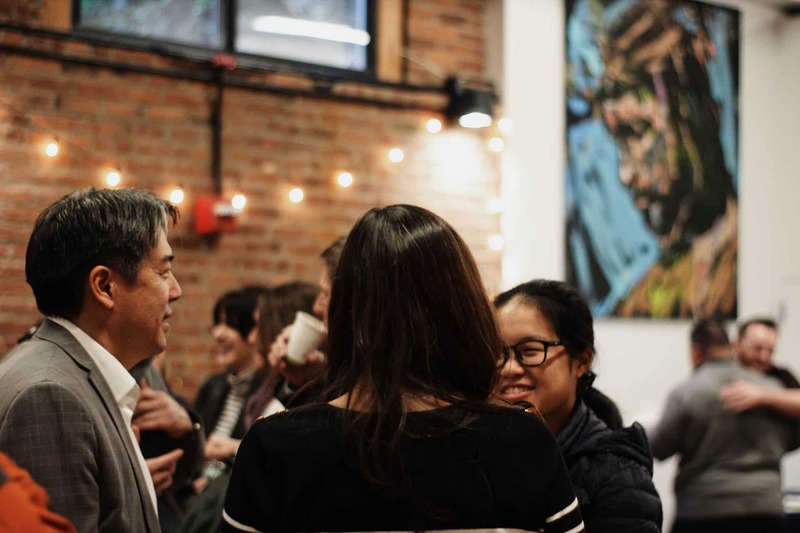 See how the Gospel plays a fundamental role in all that we do as a church community in New York City. Every Nation NYC’s story as a community is rooted in New York City’s story. It is a story of God’s hope and redemption in the midst of pain and brokenness. What is yours?